Hi friends. I’ve got a new playlist up on Spotify for the spring season. As usual, I’ll be adding to it here and there until summer roles around. But really loving the vibes of this one, and it’s been getting me through my long work days in the office this week before my trip. Be sure to follow me along on Spotify to never miss a beat. Enjoy! New playlist is up on Spotify! Some tunes I’ve had on repeat over the last month or so, some old, some new. You can follow along with me on Spotify here and be sure to follow the playlist too! I also Marie Kondo-ed my entire profile and had fun with new covers and updated playlists! Ya know… cleaned out all the stuff that didn’t bring me joy. I’m slowly working on updating old ones and adding new covers, so more to come. Have fun and happy almost weekend. Happy Monday friends. I’ve officially allowed myself to start listening to holiday music. My apartment is decked out in Christmas already and I’ve been highly enjoying nights in! Now, all I need is some pretty snow falling outside. I broke out my record player to listen to some vintage holiday records and forgot how much I enjoyed the sound. 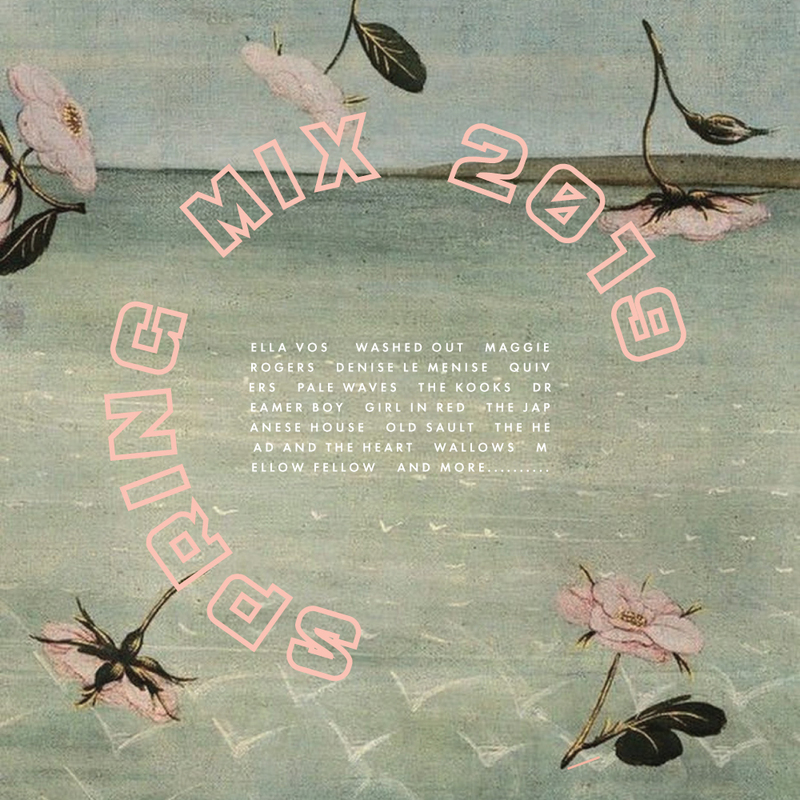 This playlist is old news since it’s been up for a couple years, but I do try to switch up some artists every year. As always, lots of classics and original favorites that can’t be beat! And 3.5 hours of good old holiday tunes. Hope you enjoy! By the way, my holiday posts are kicking off this week, so next up on Wednesday, is my roundup of favorite holiday decorations. Be sure to check back in!! In the meantime, don’t forget you can shop my Holiday Gift Guide over here.